$4,000 DOWN PAYMENT BONUS! 1year Engine & After Treatment Warranty. 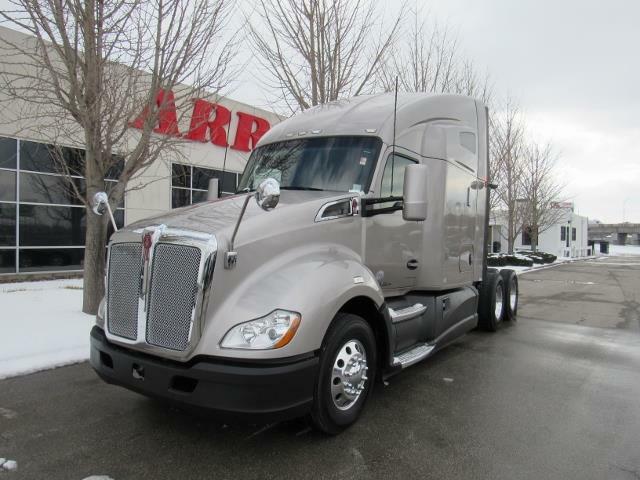 Includes 1 Year/125k Mile Engine and Aftertreatment Warranty. Call for Warranty Detials. This truck is Ready for the Road.New Oil & Filter, New Mattress and New Triangle & fire Ext.